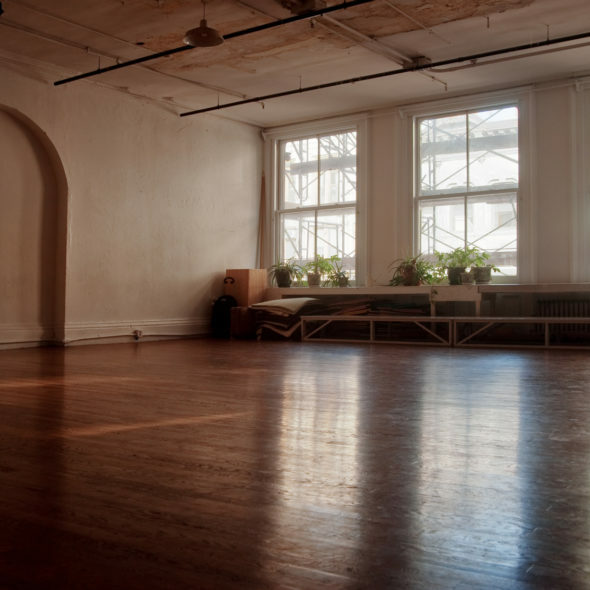 The Movement Research Space Subsidy Program provides subsidized rehearsal space to artists involved in a dance or movement-related process at a rate as low as $10 per hour. Interested in booking studio space? To ask a question about booking space, email [email protected]. Stay up-to-date on last-minute studio availability by going to our homepage and signing up for our Artist Opportunities E-blast! Please contact Julienne Rencher, [email protected] or (212) 598-0551 (voice only) for access requests or questions. Movement Research now offers studio bookings at three locations in New York City. 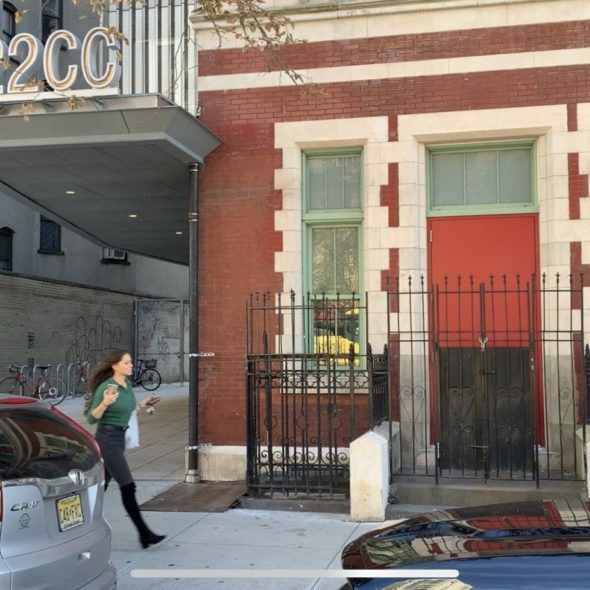 Movement Research has two new studios at our new home in 122 Community Center. Due to the delicate nature of the studio floor at Eden's Expressway, street, tap and flamenco shoes are not permitted. PLEASE NOTE: You can only pay online once your booking has been confirmed with a Movement Research staff member. Paying for an unconfirmed booking does not count as reserving space. To pay with credit card, select the number of hours you would like to book. If you are booking more than five hours, you will need to add an hour to your cart, and then update the quantity to the appropriate number of hours in the upper right hand corner. Be sure to double check that you are paying for the correct amount of hours.